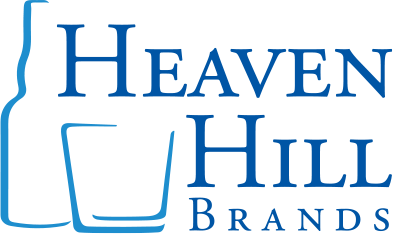 copyright © 2019 heaven hill brands. Sacred Bond Bottled-In-Bond Brandy is leading the charge in revitalizing the American Brandy category. Artisanal American Brandy, in particular, is a quickly emerging category with relevance in craft and bartending. 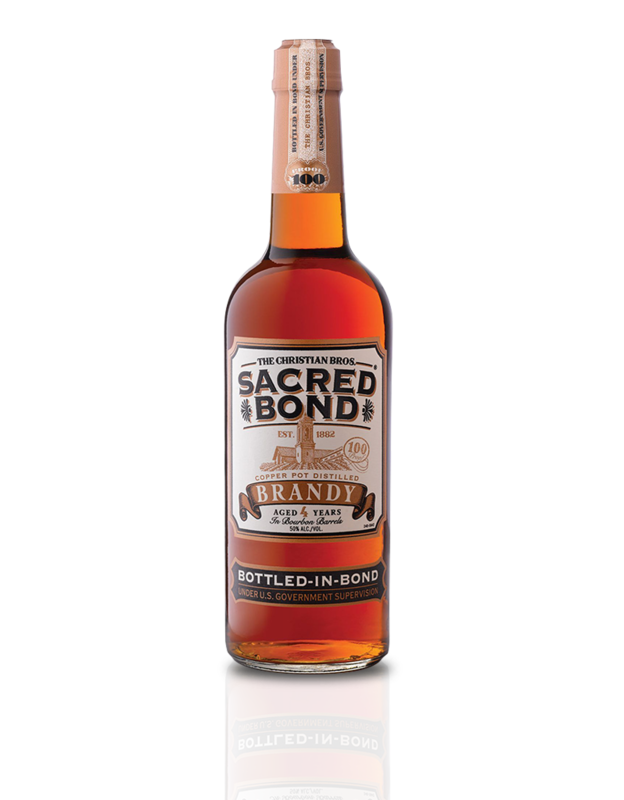 Sacred Bond is an authentic American Brandy with a tradition stemming from the Christian Brothers order that distilled some of the finest American Brandies.